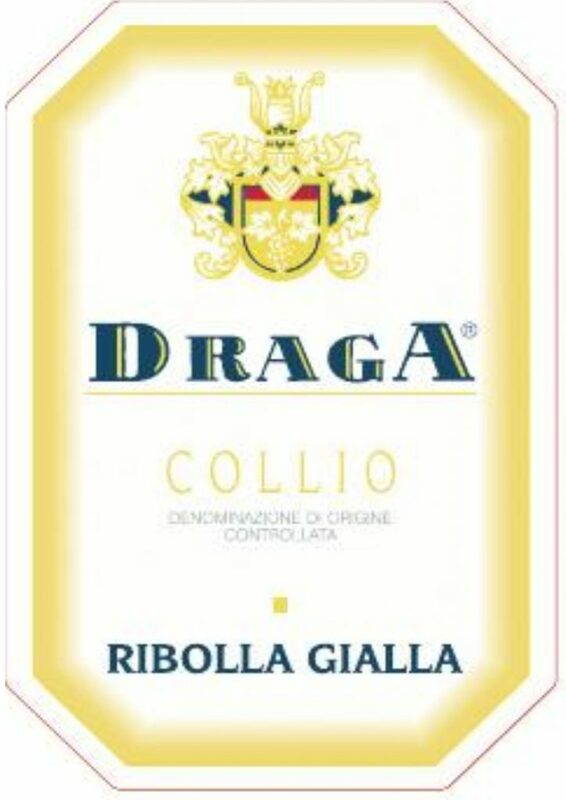 Producer: Draga di Miklus Milano & C.
Vinification & Aging: Manual harvest, the vinification starts with a brief contact on the skin, about 24 hours at 8° C; gentle press ,then the must is removed from the lees at low temperatures. The now-clarified must ferment in temperature controlled stainless steel tanks. Bottle ageing for, at least, 6 months. Description: The hue is straw-yellow with golden highlights. Dry and refreshing with gentle typical citrus fruit nose. It could suggests sun dried hay scent at the early stage; ageing it develops gracious acacia-flowers overtone.